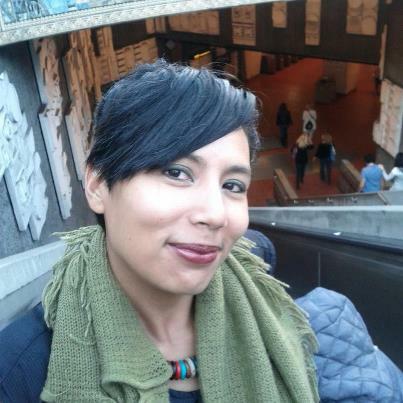 Rashaan Alexis Meneses earned her MFA from Saint Mary’s College of California’s Creative Writing Program where she was named a Jacob K. Javits Fellow. She received her B.A. in English with a specialization in Fiction, Creative Writing from the University of California, Los Angeles. Awarded 2013 fellowships at The MacDowell Colony and The Retreat for Writers at Hawthornden Castle in Scotland, a 2015 Finalist for Reynolds Price Short Fiction International Literary Award, nominated for a Sundress Best of the Net Prize, recent publications include Puerto del Sol, New Letters, the Australia based literary journal Kurungabaa, Doveglion Press, UC Riverside’s The Coachella Review, The University of North Carolina’s Pembroke Magazine, and Growing Up Filipino II: More Stories for Young Adults published by PALH and edited by Cecilia Manguerra Brainard.